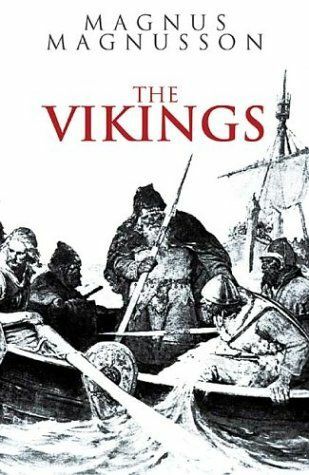 The Vikings hold a particular place in the history of the West, both mythologically and in the significant impact they had on Northern Europe. Magnus Magnusson's indispensable study of this great people presents a rounded and fascinating picture of a nation who, in modern eyes, would seem to embody striking contradictions. They were undoubtedly pillagers, raiders, and terrifying warriors, but they were also great pioneers, artists, and traders - a dynamic people, whose skill and daring in their exploration of the world has left an indelible impression a thousand years on.